In the month of August 2016, Toyota Kirloskar Motor sold a total 12, 801 units in the domestic market thereby registering a 15% growth over its domestic sales in the corresponding period last year. The company exported 1,244 units of the Etios series in August. Toyota Kirloskar Motor had sold 11,161 units in the domestic market and exported 1,386 units of the Etios series in August 2015. The company registered a 12% overall growth in sales in August 2016 when compared to the corresponding period last year. The Toyota Camry has already sold more than 1,060 units from January to August 2016 which exceeds the total number of Camry sold in 2015. 95% of this sale is contributed by the Camry Hybrid alone, which has received a very good response from the market. “We launched the Innova Crysta petrol last month and have received a very good response from the market. 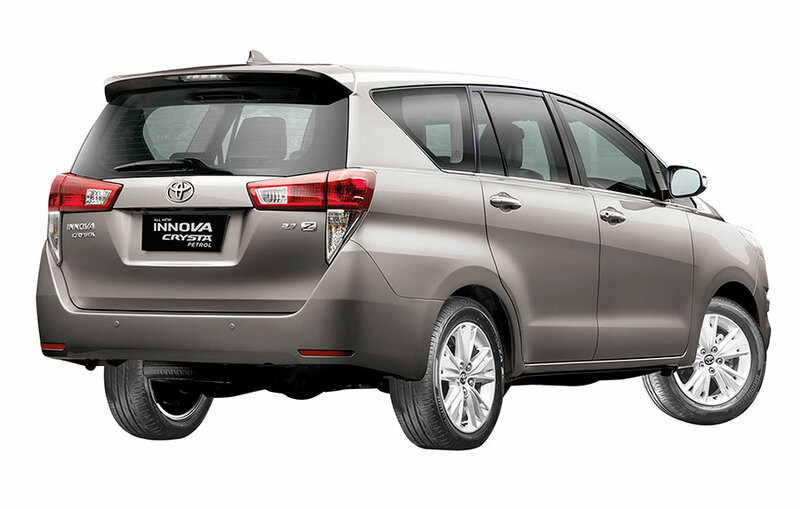 Being the first in its segment, the petrol variant will further contribute to the success of the new Innova Crysta. We welcome the Honorable Supreme Court’s decision on lifting the ban on registration of diesel vehicles over 2000cc in NCR Delhi. We would like to thank the customers in Delhi & NCR, who have been patient with us over the last 8 months. As a result of the lifting of the ban we are glad that we will now be able to serve our customers in the NCR & Delhi regions. Also, lifting of the ban has opened the order flow for Innova Crysta diesel vehicles in Delhi and this might increase the waiting period for the Crysta. We are doing our best on reducing the waiting period so that we can serve our customers better. Keeping in mind the onset of the upcoming festive season, we along with our preferred financiers have introduced few special schemes and offers especially for our customers in the central and state government who have benefited from the 7th Pay Commission Arrears. Basis these special schemes, our customers can avail longest loan tenures of up to 8 years, lowest EMIs and up to 100% on road funding. We hope this will boost positive sentiments in the market and further add to customer delight,” added Mr. N. Raja.